All community members can experience benefits with the all-inclusive array of STAR Center programs. Currently, adaptive or assistive equipment that fits—with assistance in using it—is rarely available. 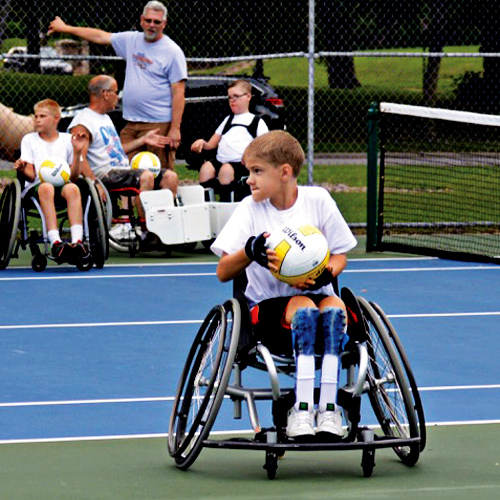 The STAR Center will offer both specific programs and specialized equipment to serve the needs of people with disabilities or challenges and traditional programming and equipment for able-bodied individuals. At the STAR Center, every individual will have the opportunity to choose what type of programming best suits their needs. At the STAR Center, individuals will gain rare access to a variety of equipment commonly used in clinics and rehab centers, and can rely on assistance from staff members and students studying to become physical and occupational therapists. Most importantly, community-based assistive exercise lets individuals continue to enhance their health through exercise even after insurance coverage ends. 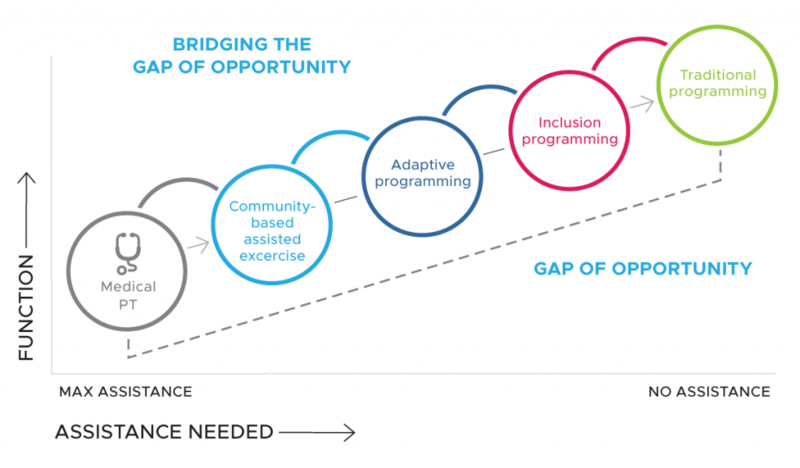 Through specialized adaptations in equipment and approach, adaptive programming addresses the specific needs of individuals with disabilities and allows them to participate and enjoy the highest levels of recreation, exercise and fun. Therapeutic recreation students and staff will be available to do individual assessments and modifications for participants. 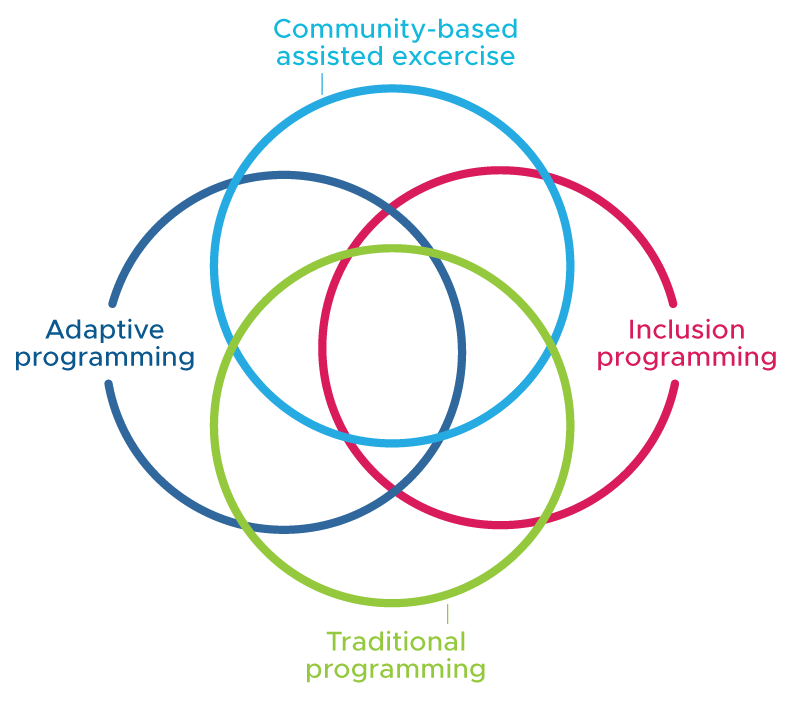 Inclusion programming at the STAR Center will allow everyone, regardless of ability, to participate in activities together. 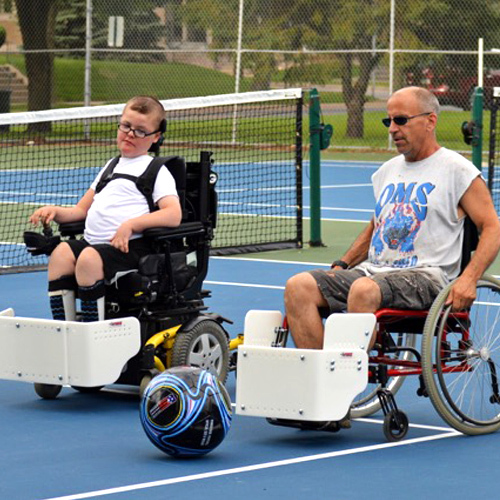 While other facilities’ inclusion programming may not address an individual’s physical challenges, individual assessment available at the STAR Center, adaptations of activities and specialized equipment will allow all community members to participate at optimum levels together. The STAR Center will also offer traditional recreation and exercise programming to people without health challenges. A variety of traditional aerobic and strength training equipment will be available at the STAR Center for those who do not require assistance or accommodation. The traditional programming and equipment will also give caregivers the opportunity to exercise while their friends and relatives receive assistance from STAR Center staff.